Please enjoy Rachel as she discusses the many issues in Chicago’s 43rd Ward. 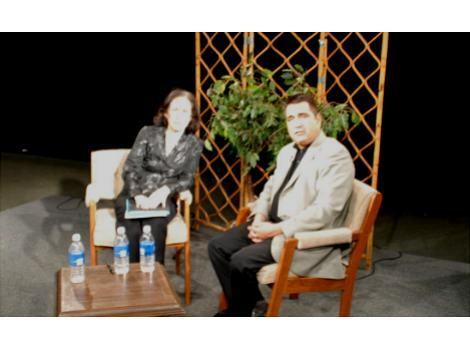 She was interviewed by Frank Avila, a famous political activist and Attorney. To watch video, click here: http://video.google.com/videoplay?docid=1301952404595888485 This show was made on January 18, 2007, and one of the first shows produced by Patrick McDonough. Thanks to all my friends that helped me including Tony Joyce. Photo by Patrick McDonough.